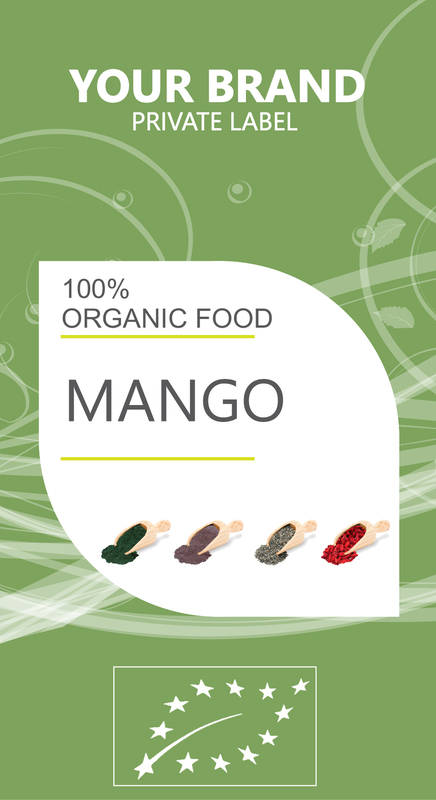 MANGO is also called ‘the king of fruits’. Why? Beyond the sweet, luscious taste of mangoes, they also contain an abundance of vitamins, minerals and antioxidants that assure your optimum health. Mangoes have high amounts of pectin, a soluble dietary fiber that efficiently contributes to lower cholesterol levels in the blood. Pectin can also help prevent you from developing prostate cancer.